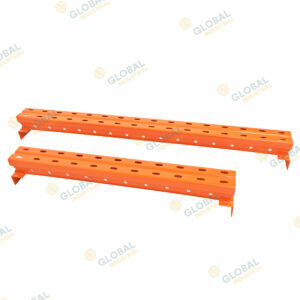 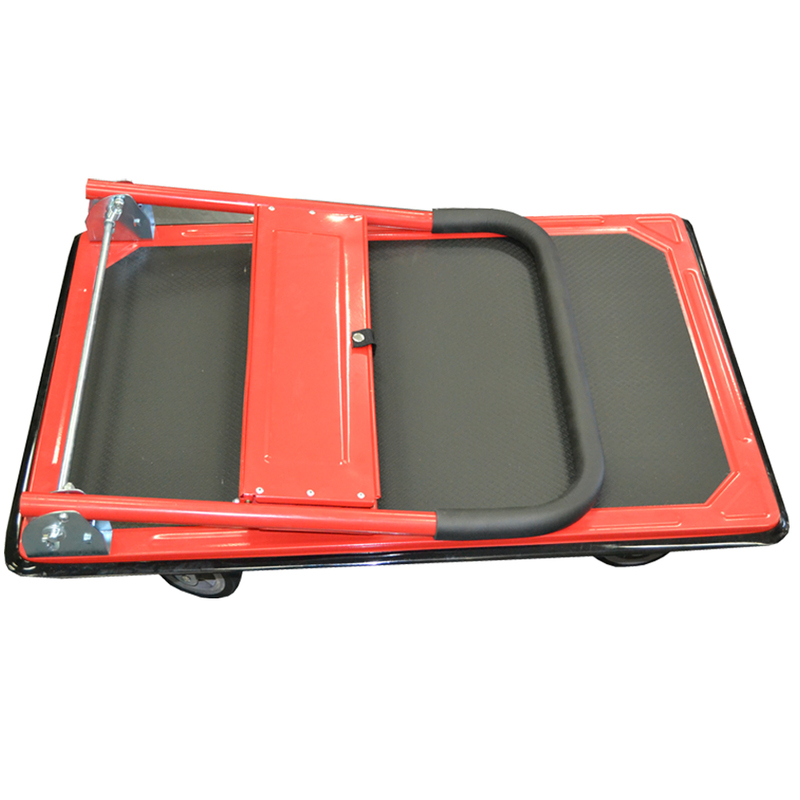 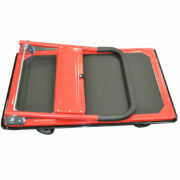 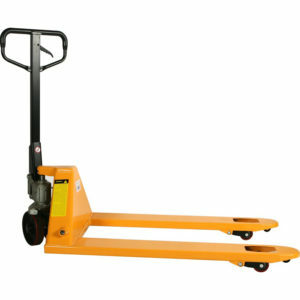 Global stock trolleys are designed to be foldable for convenient transport and storage. 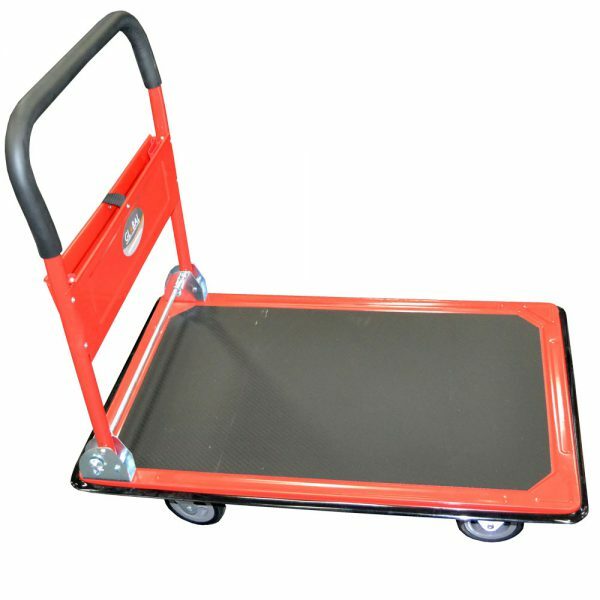 Each trolley is equipped with a convenient fold-out pocket on the handle to allow stowage of small items and/or paper documents. 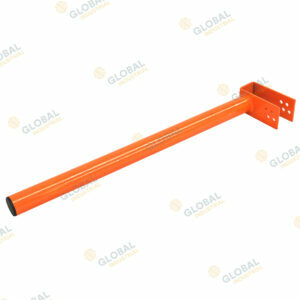 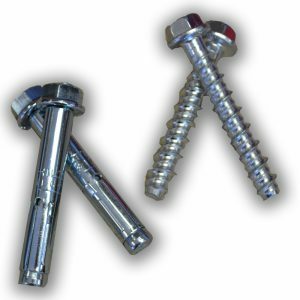 The handle has a rubberised grip for ergonomic comfort.